The film will be re-released in 168 theaters across the country this weekend. “BlacKkKlansman” will play in over 30 states, including New York, California, and Florida. Academy members will be allowed in showings free of charge with their membership card. 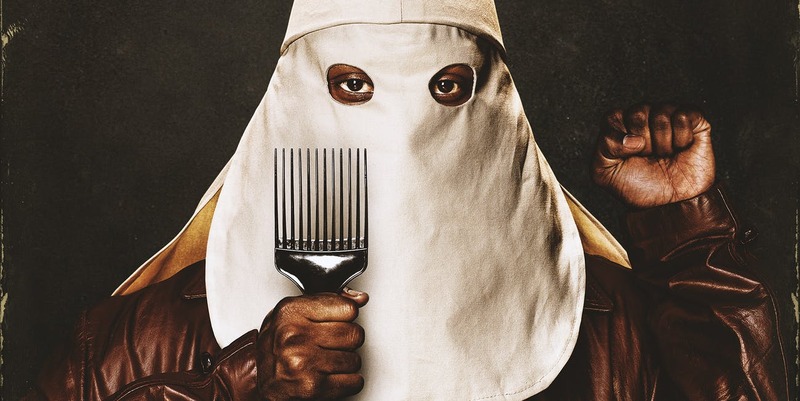 Focus Features initially released “BlacKkKlansman” in theaters in August, where it debuted with $10.8 million — the third-best opening weekend of Lee’s career. It went on to earn $48.5 million at the domestic box office and $40.8 million overseas. “BlacKkKlansman” recounts the true story of black detective Ron Stallworth (John David Washington), who goes undercover to expose the Colorado Springs chapter of the Ku Klux Klan. After over 30 years of making movies, “BlacKkKlansman” finally landed Lee a best director nomination, making him only the sixth black filmmaker to receive a nod in that category. If he wins, he would be the first black director to do so. He is also the first black writer to be nominated in the screenplay category more than once.